It’s to be held between the 26th and 28th of June in Seville, Spain. The Conference days are to be Friday 26th and Saturday 27th June, with the Contributor day being Sunday 28th June – all to be held at the Barceló Gran Hotel Renacimiento. A call for speakers and sponsors will be made in the next couple of days for all those interested, and tickets will be on sale in the beginning of February 2015. There will also be a call for volunteers very soon, so if you’re interested, stay tuned. You can follow all the latest announcements on Twitter at @WCEurope (or the #WCEU hashtag), on their Facebook page, or on their Google+ page. 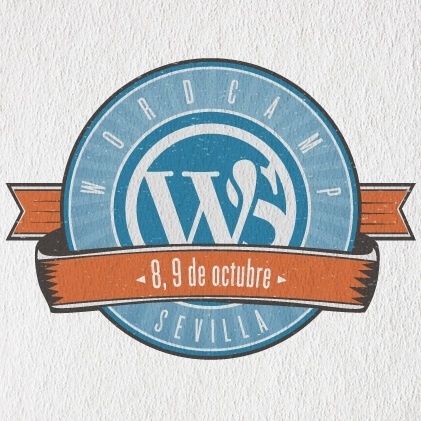 So who of you will be attending #WCEU 2015? Are you excited yet? !